The Projector That Solves The Problem With Projectors. 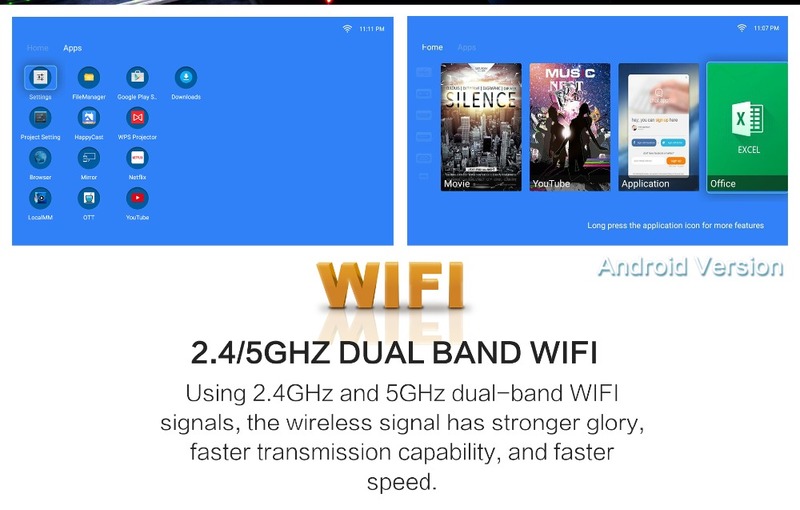 By The Same Company That Produces Amazon’s And Ebay’s Most Popular Brand. 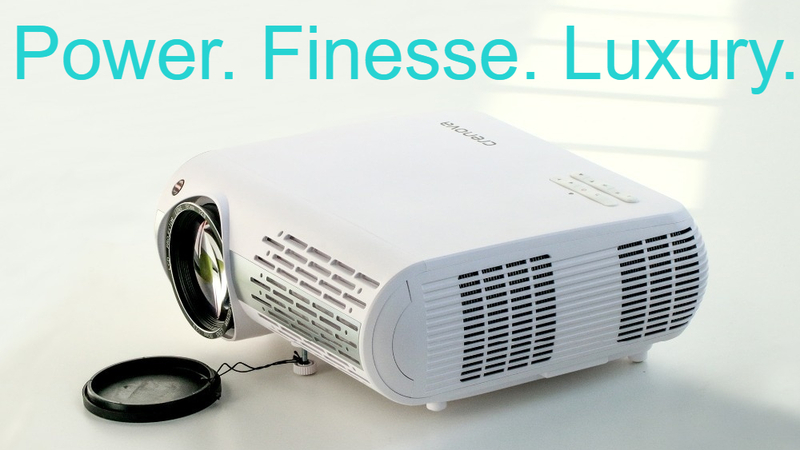 The Love Will Surely Be Mutual, This Projector Aims to Please And Resolve Your Projector Problems. 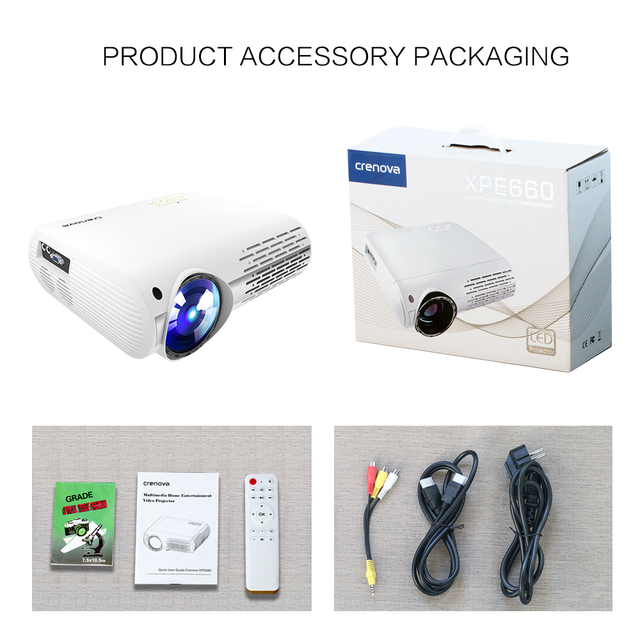 Do You Own A Projector That Doesn’t Connect To All Your Devices, Doesn’t Allow You To Stream Movies and Shows Using Netflix, Hulu Or Other Sources? Let’s Be Honest; 480p Is Great If You’re Looking At Something You Don’t Want To See. 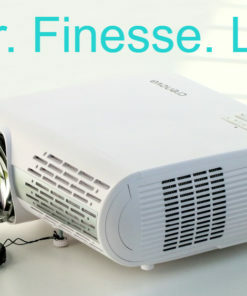 Maybe You’ve Recently Purchased A Nice Projector And It Lasted About A Month. 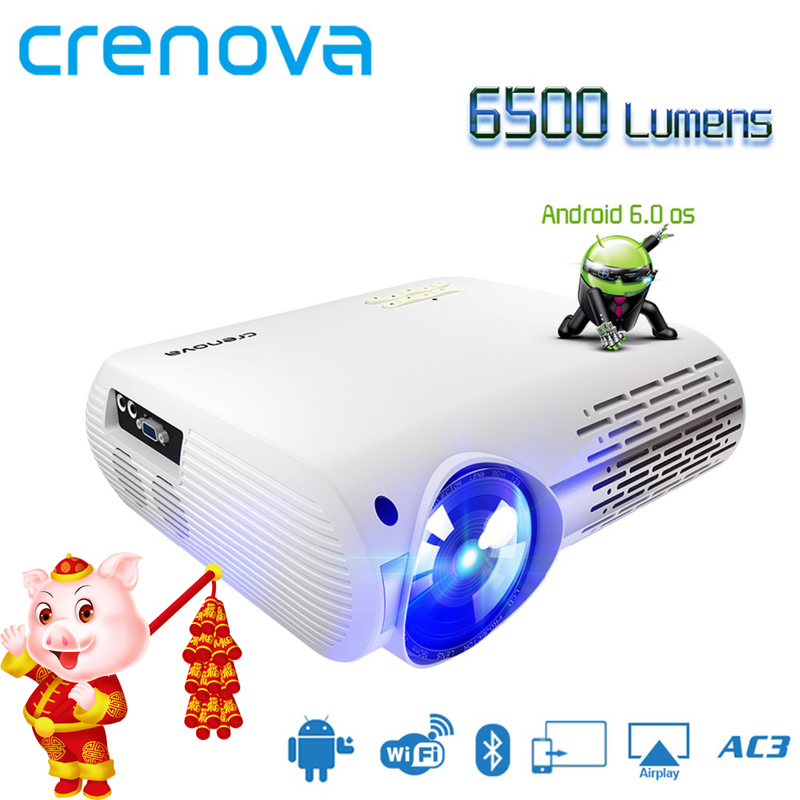 No Matter What Projector Problem You Have The Solution Is Crenova XPE660. Built To Last By A Trusted Manufacturer, With Great Customer References. 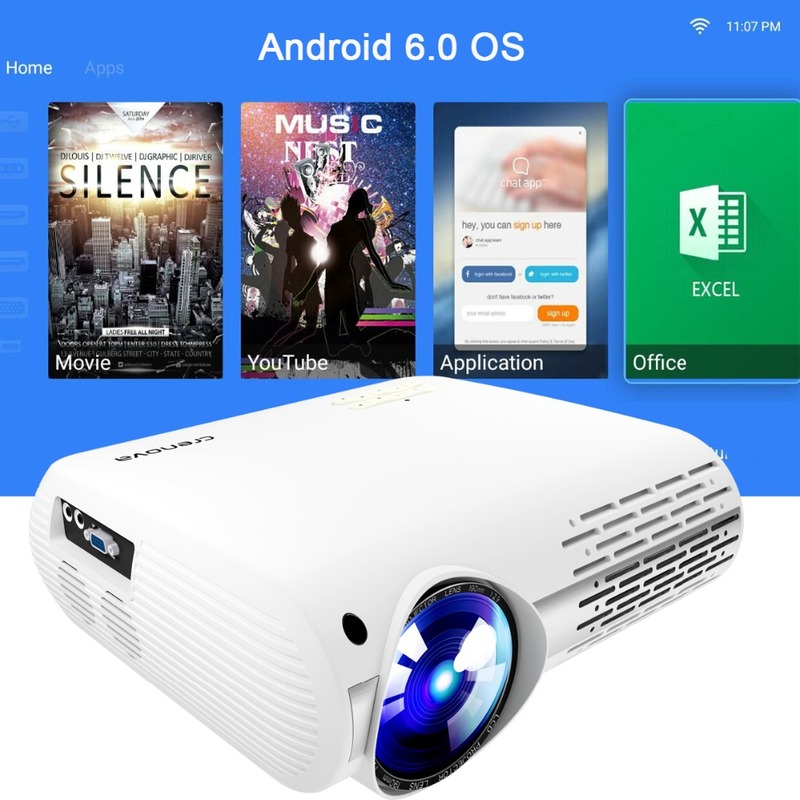 This Home Theater Projector Is Portable, Works In Light Or Dark, You Don’t Need Accessive Equipment To Connects To Other Devices, Powered By Android 6.0 OS, 5Ghz Of Speed Via WIFI, 6500 Lumens Brings All Pictures To Light And Allows You To See It The Way You Should See It. 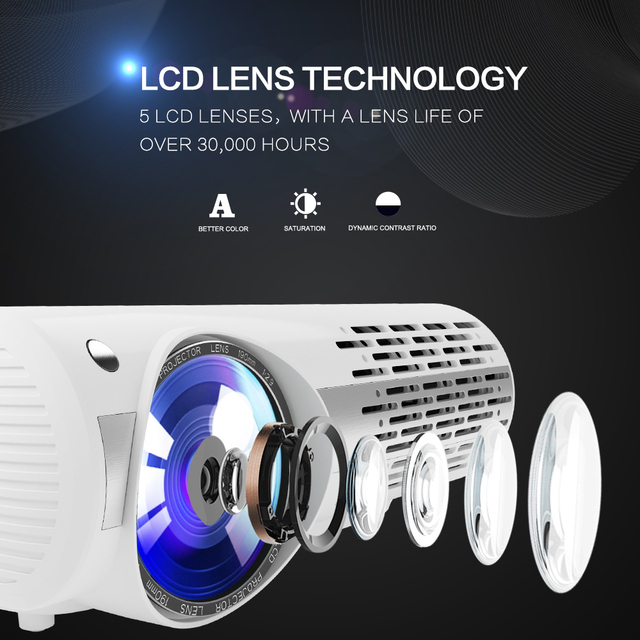 5 LCD Lens, 4K Graphics Display, Built-In Speakers. 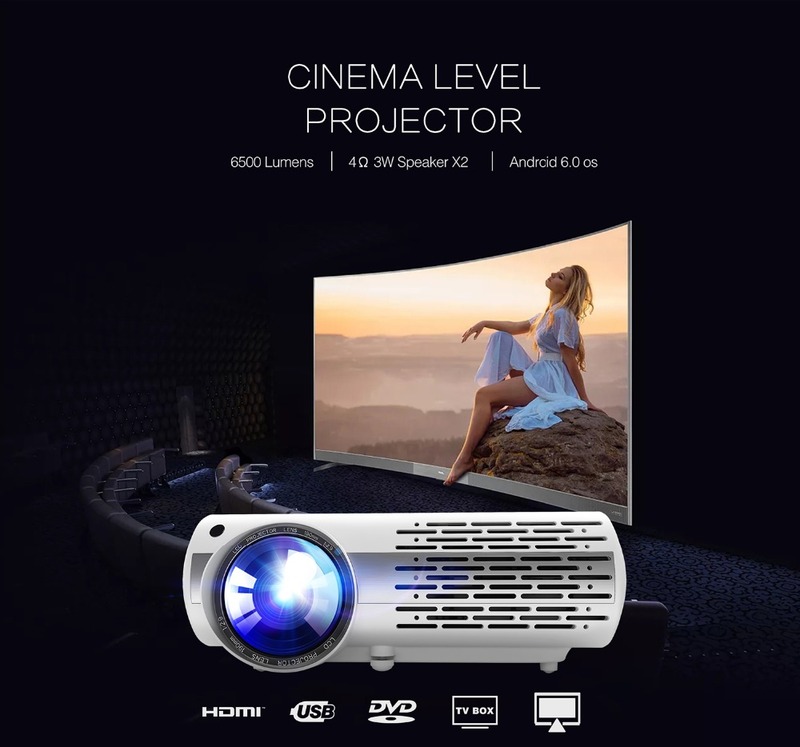 1280X800 native resolution brings unmatched visibility to any indoor or outdoor viewing experience. 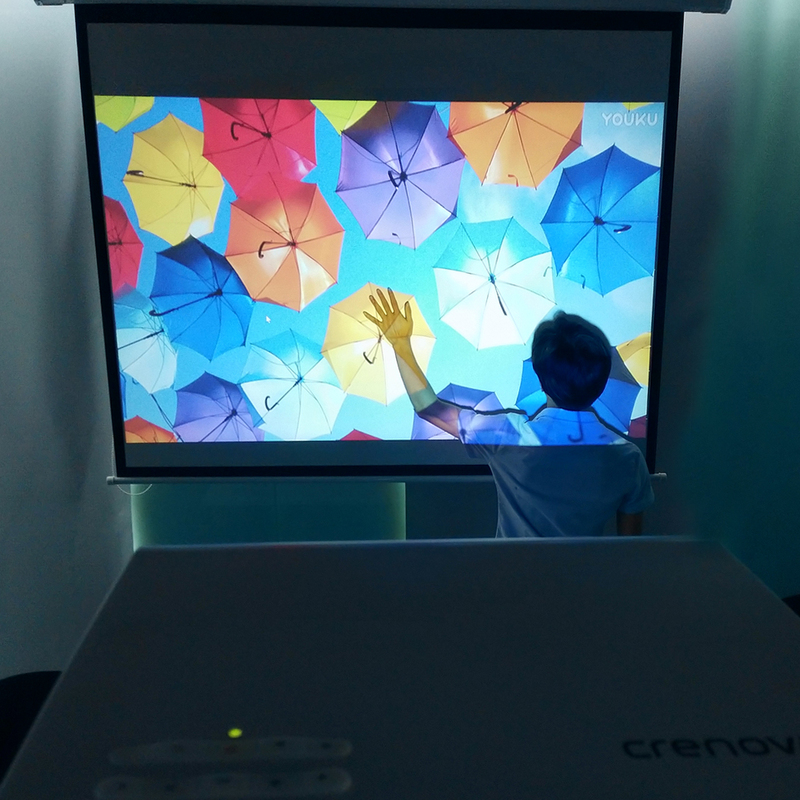 Silence Is Golden Crenova’s exclusive dual-fan cooling system allows us to provide incredible projection power for a silent viewing experience. Dual air exhausts allow for efficient heat reduction to avoid any overheating issues.T he advanced cooling system also provides a 20,000-hour lamp life for years worth of home entertainment without buying bulbs. Redefining Home Entertainment You’ll see no need to go to the movie theater anymore with Crenova’s 1080 HD vivid picture and contrast. 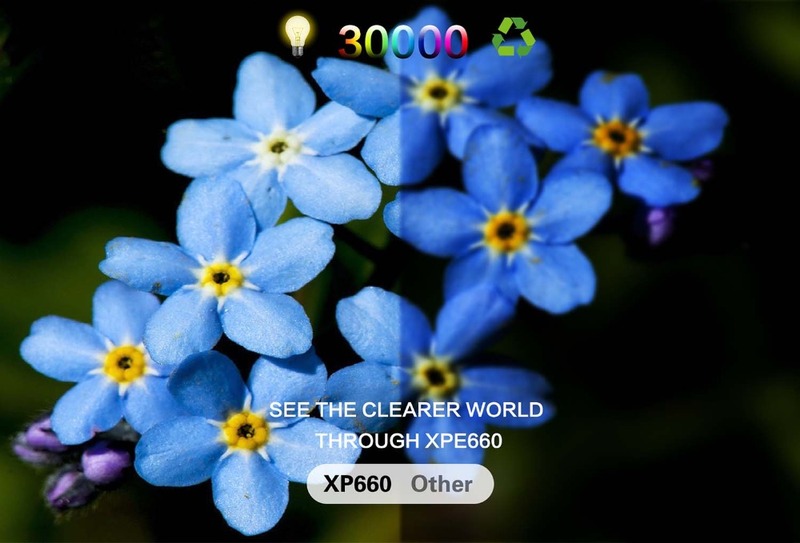 Our 16.7K color gamut allows you to view colors and images as they were meant to be seen. Full HDMI/VGA/USB/AV input makes connecting to any device at any time easier than ever. 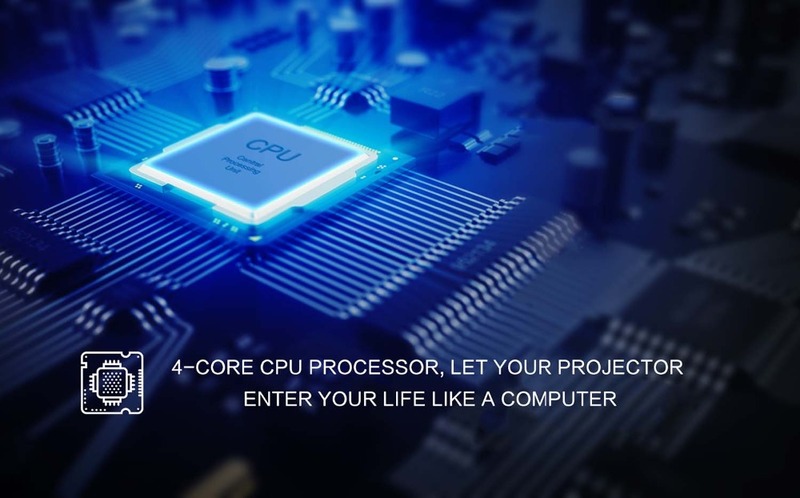 Connect To Any Of Your Devices, Plus With The Built-in Processing Power, It Can Handle It! 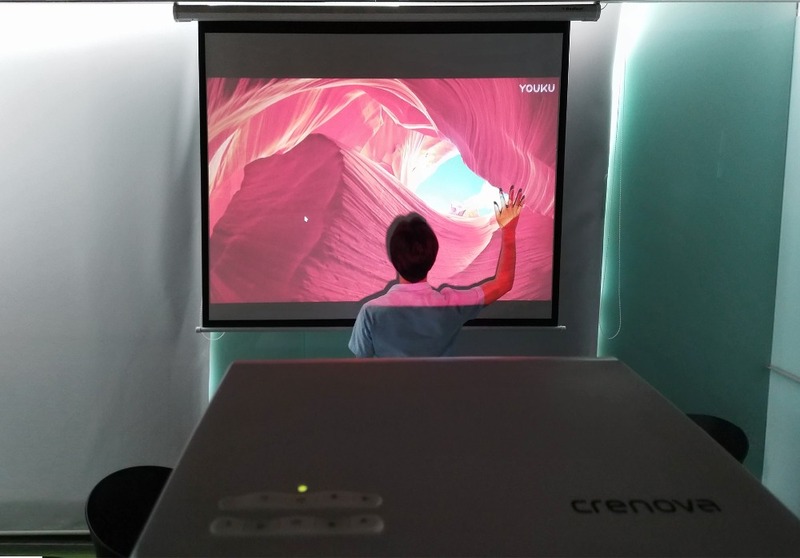 There is no need to go to the movies, You now can watch 3D movie at home with even better graphics. 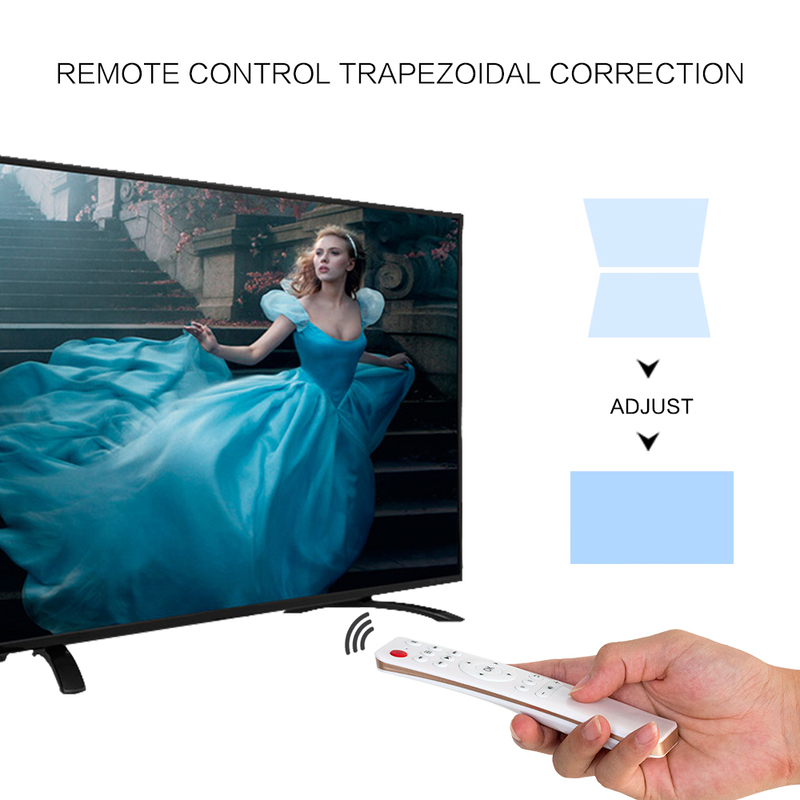 The shocking 3D effect will make it feel like your in the movies. 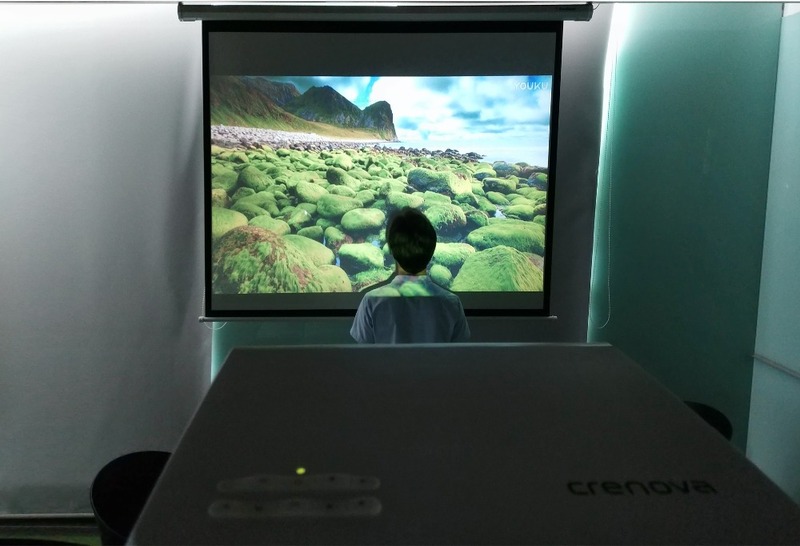 The level of the picture is more obvious, and the visual impact is also more three-dimensional. 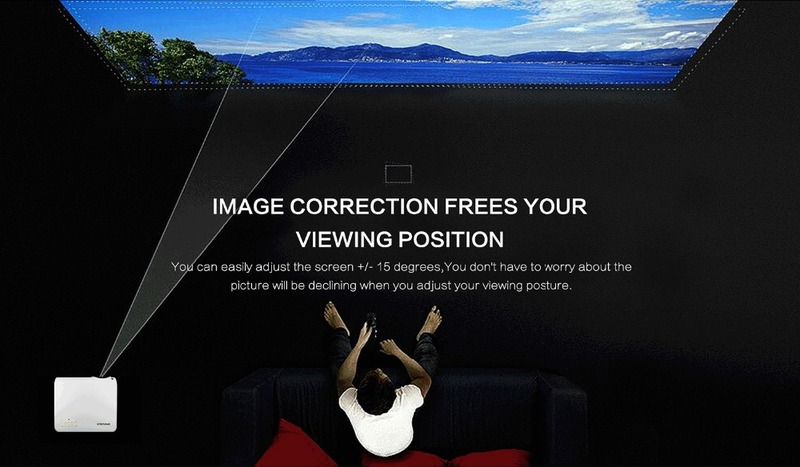 Image Correction Frees Your Viewing Position. 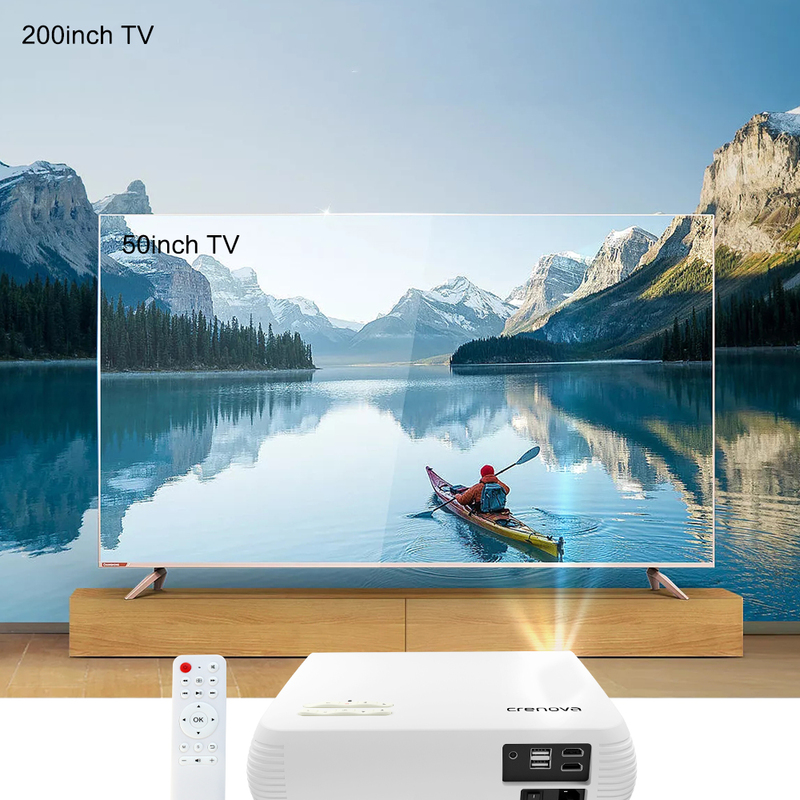 You can easily adjust the screen +/-15 degrees, You do not have to worry about the picture declining when you adjust your viewing posture. Watch It And Feel Like Your In It Graphics! 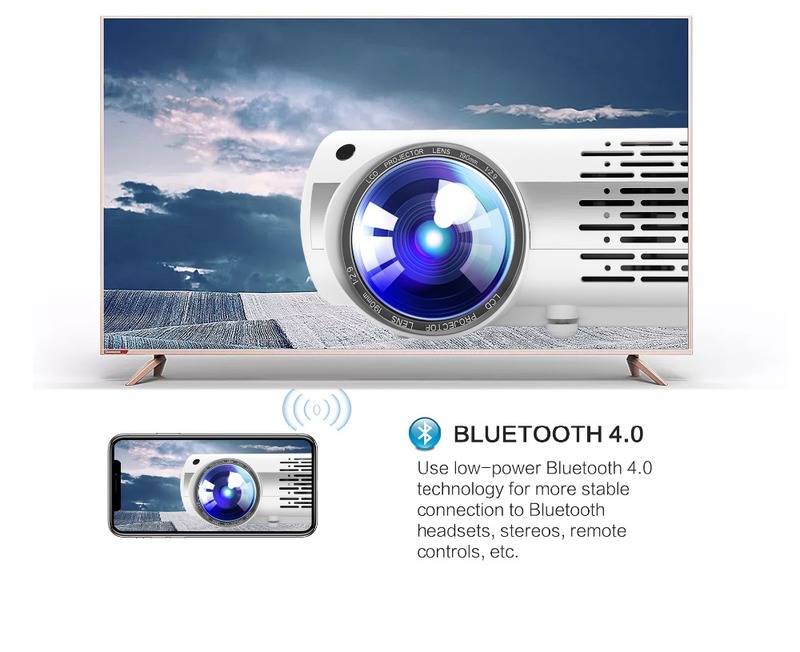 Connect To A Home Theater Audio System Via Bluetooth 4.0, Or Bluetooth Headphones, List Goes On!!! Free Shipping And Handling, And Free Return Shipping. 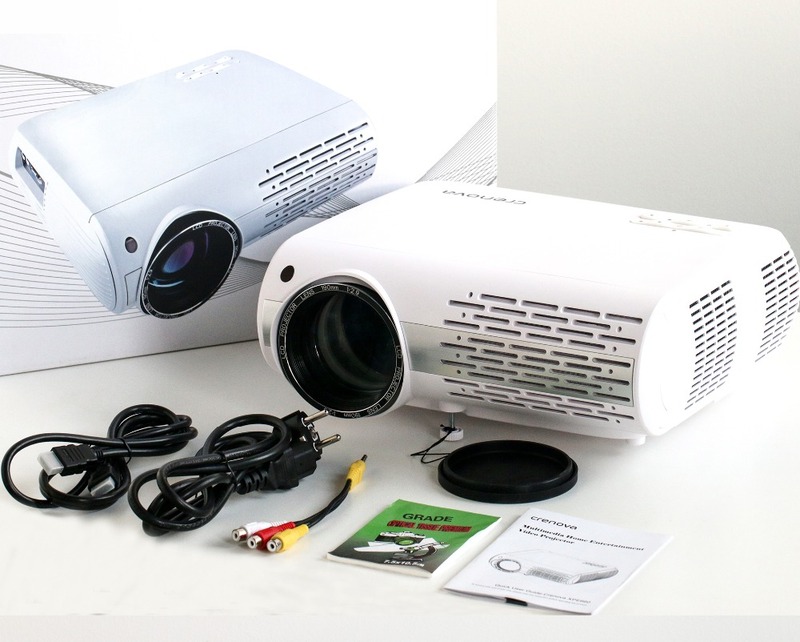 Full Refund If Projector Arrives Damaged. 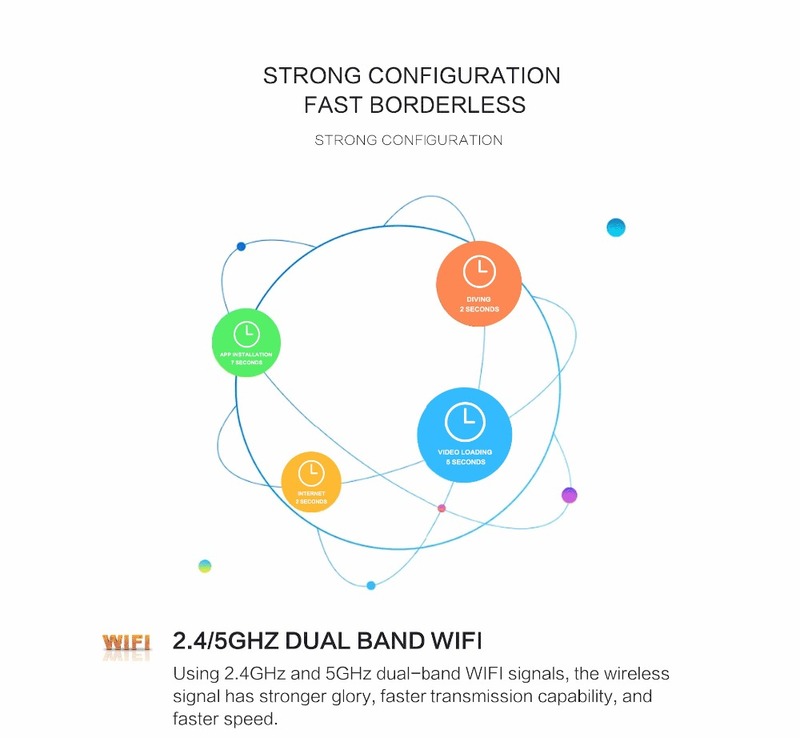 Full Year Warranty, No Hassle, No Longer Process, None. We Aim To Satisfy All Of Our Customers. Satisfaction Is Guaranteed!